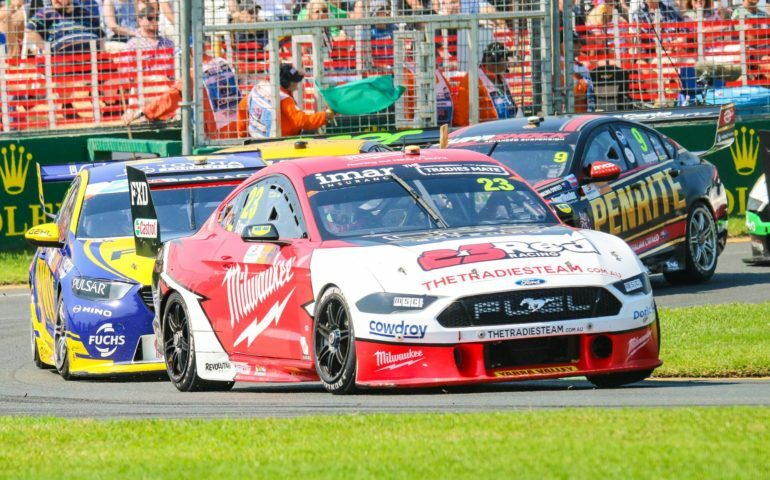 23 RED Milwaukee Tools Mustang driver Will Davison joins the On The Grid Podcast today to preview the next round of the Virgin Australia Supercars Championship and discuss the strong start to his season. Craillsy joins in to chat about the weekend ahead while Bracksy jumps on to talk two-wheeled action. Hosted by Tony Schibeci (who doesn’t need a -y at the end of his name), it’s another edition of On The Grid, thanks to mypodcasthouse.com.